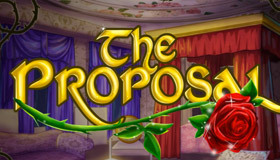 How to play the game "Galactic Marriage Game"? 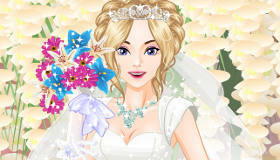 Thanks to this wedding game or marriage game if you like, you can help beauty by choosing her dress, make up, hair style, jewelery and even the bouquet of flowers that she’ll hold while she’s walking down the isle. 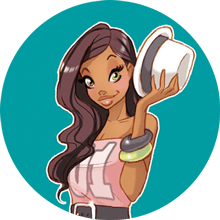 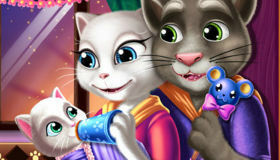 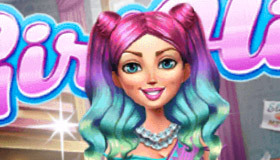 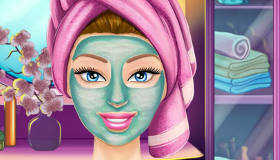 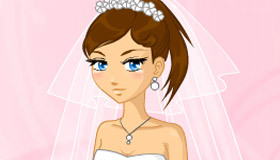 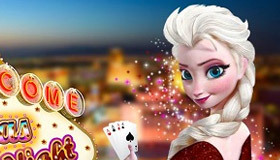 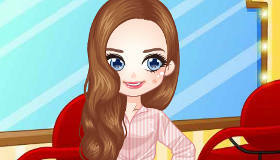 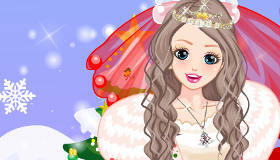 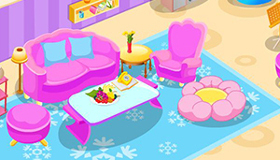 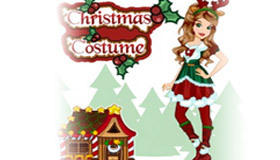 This marraige game is quite different to love of the other dress up games on mygames4girls.com, but there are hundreds of great games so leave amessage in the comments down below and move on to play more fun games for girls. 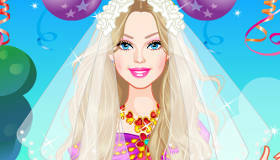 You're clearly loving Galactic Marriage - you should check out my pick of the best wedding games!